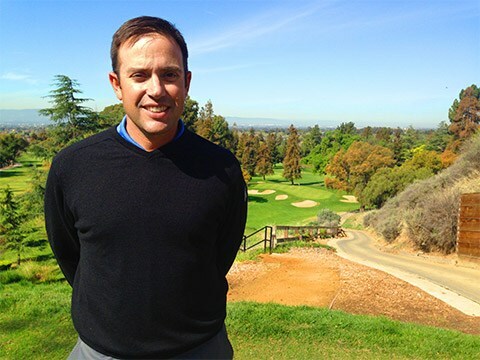 PGA Teaching Professional, The Spartan Golf Complex. Don Allio believes in a complete approach to game improvement. 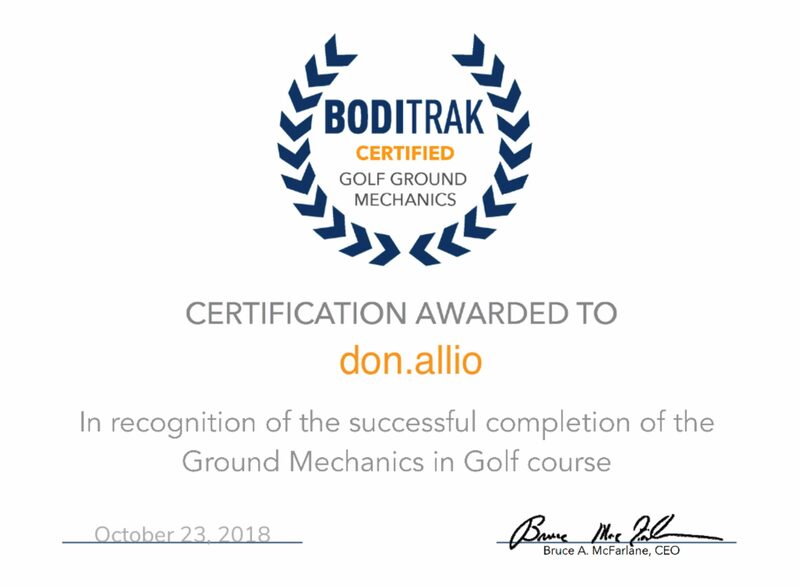 This is accomplished by addressing all aspects of the game including full swing, short game, course management, practice techniques, mental training, golf fitness, and properly fitted equipment. His goal is for each student to come away with a plan for game improvement that is comprehensive and individually tailored. 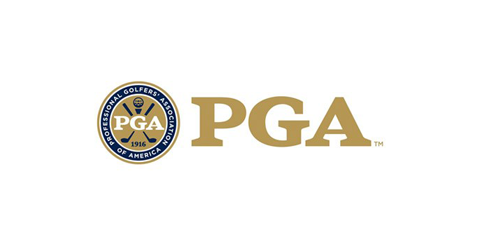 Being a PGA Class A Member is the industry standard for golf professionals. 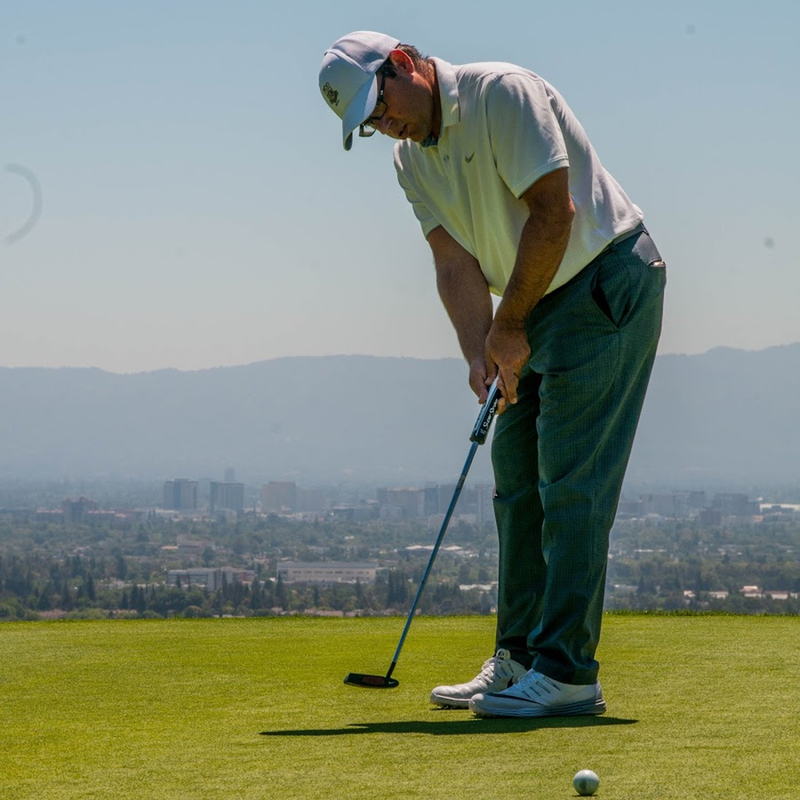 Receiving your PGA Membership means you have completed the equivalent of a Master’s Degree in golf instruction and course management. TPI is the world’s leading educational organization dedicated to the study of how the human body functions in relation to the golf swing. 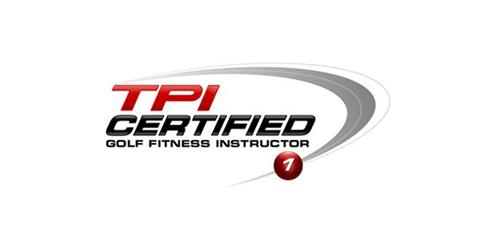 Being TPI Certified shows your instructor has reached a level of golf expertise that surpasses, and continues to surpass, the competition. 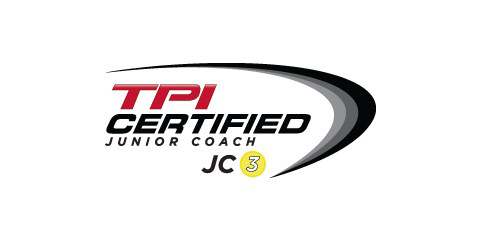 In the TPI Junior program, kids are grouped into stages based on their developmental ages so coaches, trainers and health care practitioners can train the right skills at the right times. All aspects of a Long Term Athletic Development program for golf are covered in detail.